Our passion for innovation, empowerment, and growth doesn’t stop at our training programs. It’s at the core of how we build our team. 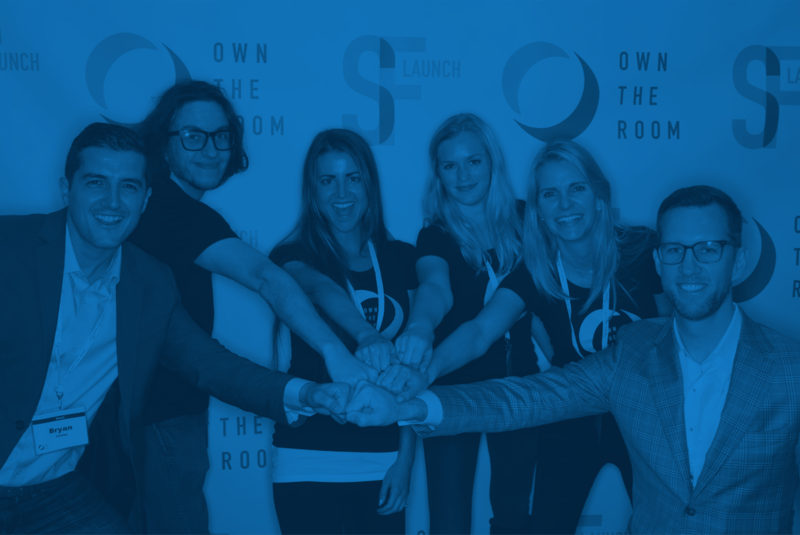 Whether you’re a marketing intern or a sales executive at Own The Room, you play a huge role in our company’s success. We’re a diverse crew that values trust, positivity, creativity, and innovation. Open and inviting, we have fun taking care of each other and our customers. 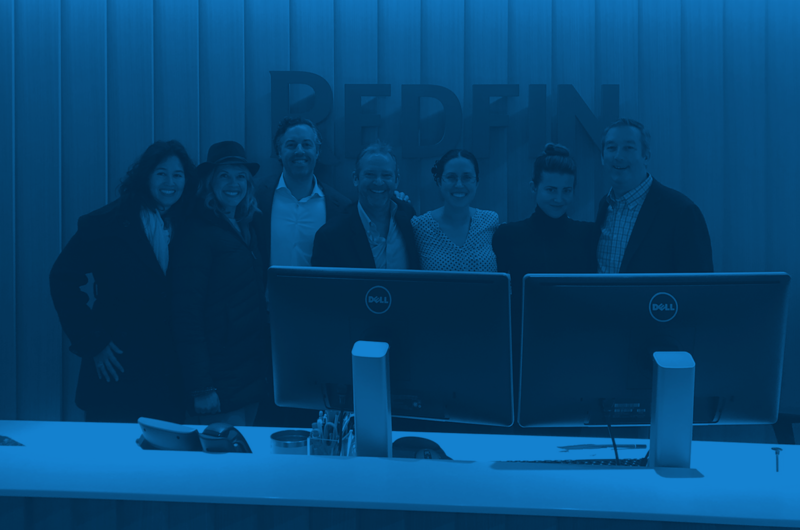 If you’re looking for a community-minded team that cares about what we do, with whom we do it, and how we can collectively make a difference, then take a look at our openings below. 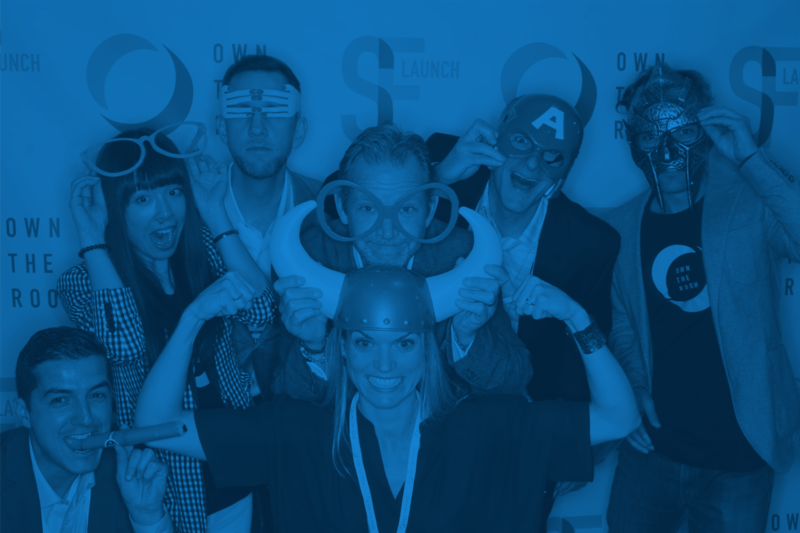 The secret sauce for the growth of product and company are its people. We need even more people at this crucial growth stage! We are looking for a People Operations Associate with a background in recruiting, growing teams, and managing talent. 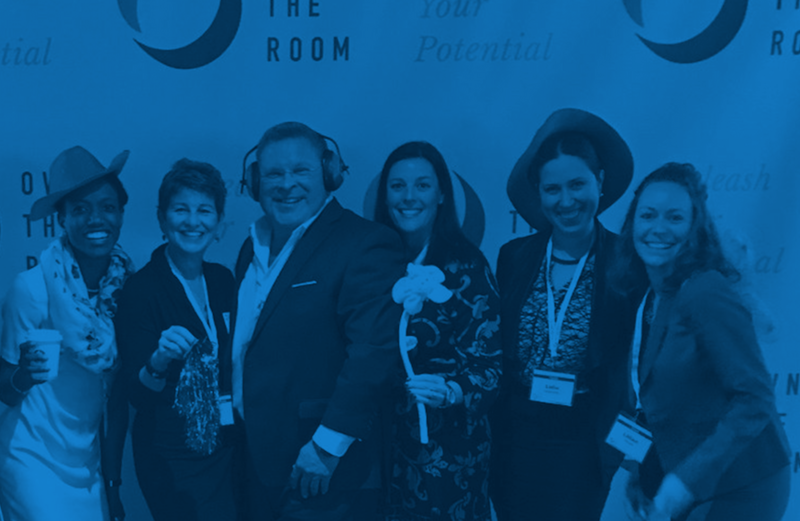 Own The Room seeks a Staff Accountant to be responsible for Accounts Payable and other Finance related responsibilities in either our Montclair, New Jersey or Charleston, South Carolina office. Blue Planet Training, Inc. D/B/A Own The Room seeks a Software Test Lead / Senior Engineer to lead the test infrastructure development and process for our next generation training product. 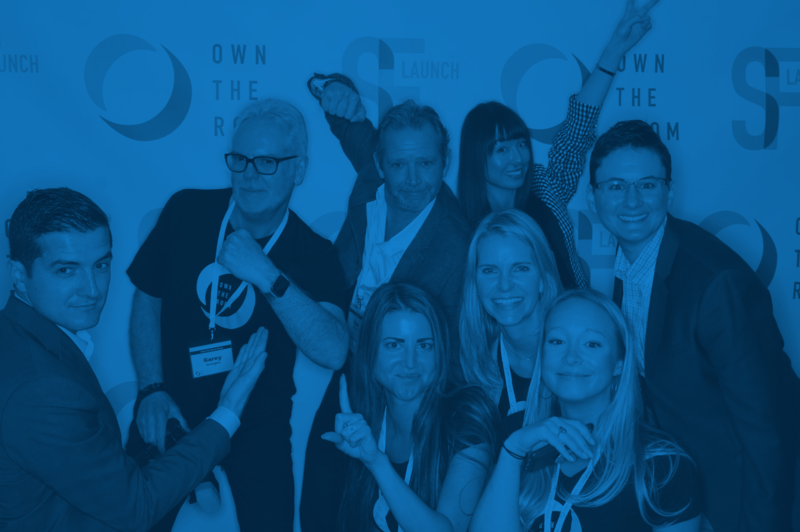 Own The Room seeks an experienced Project Manager and Scrum Master to be responsible for managing our global product development including the training course content and technology development. Our Coaches make Own The Room what it is. Experienced professionals with a passion for leading teams to greatness through the power of enhanced communication and public speaking. Join us! Location flexible. Already applied? Meet the talented folks who could be your co-workers!